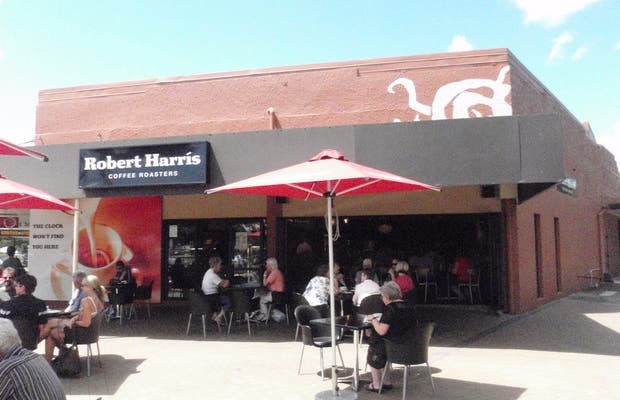 Robert Harris is a great franchise of cafe houses in New Zealand. With very modern decor and an extensive menu of coffees and other drinks. You could say that this is the Kiwi version of Starbucks.